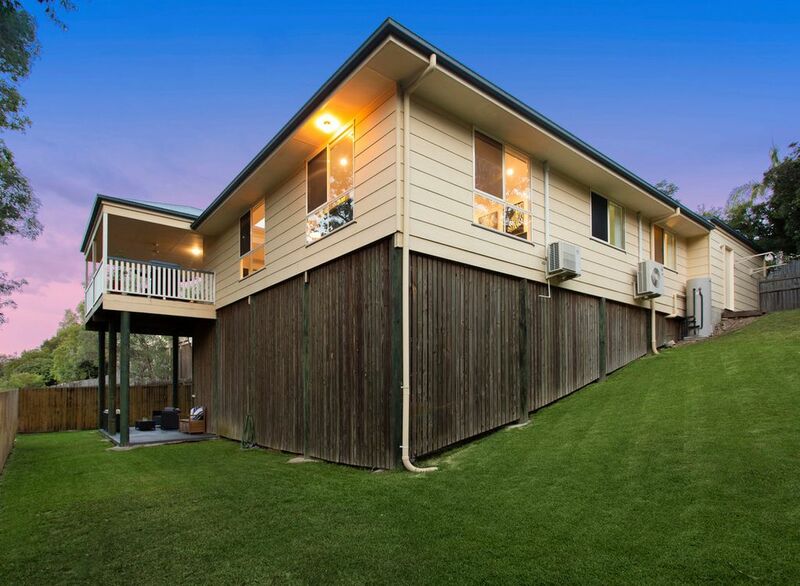 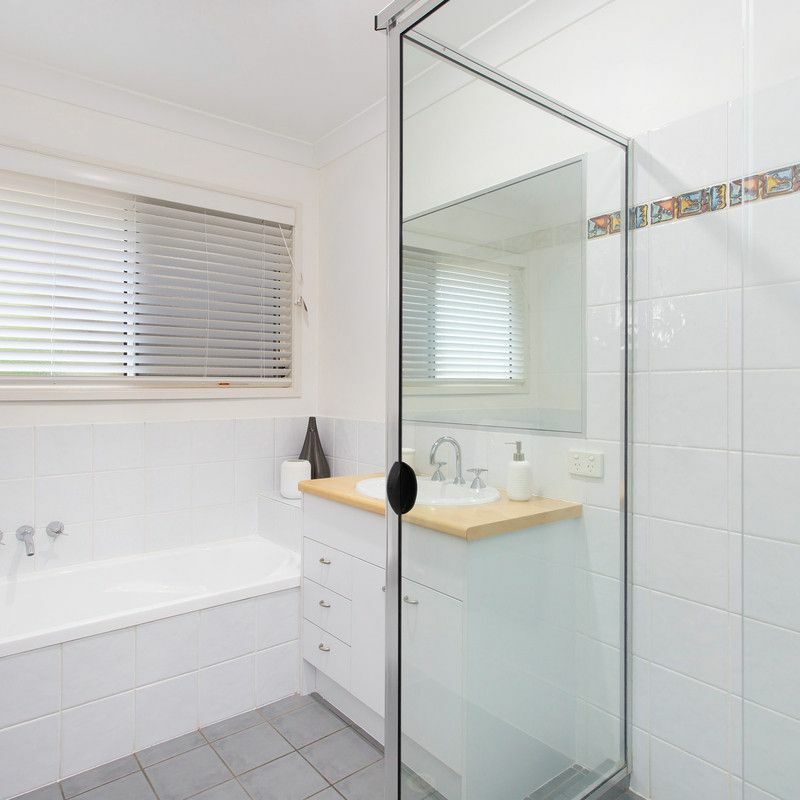 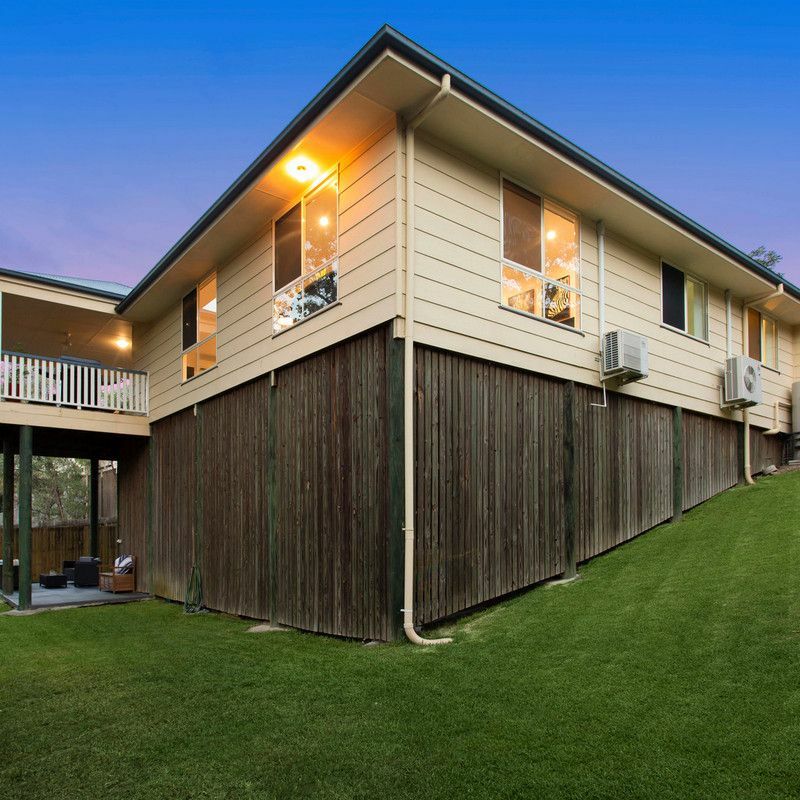 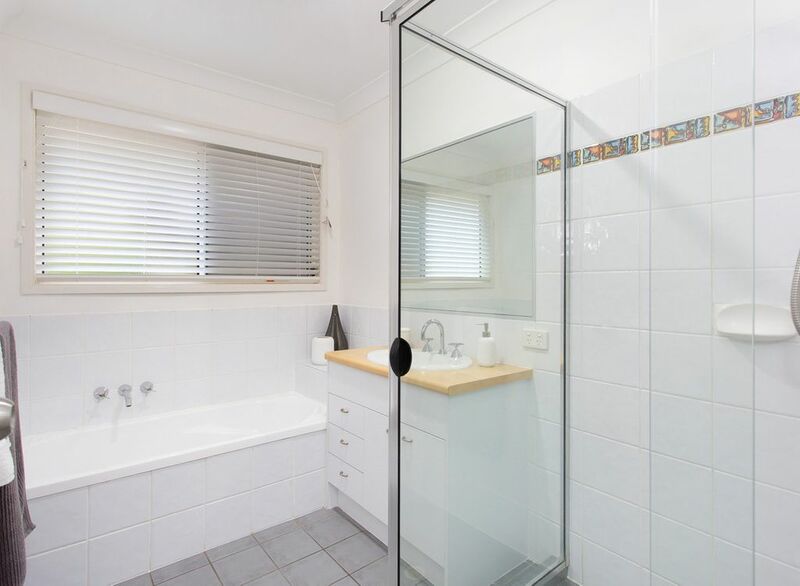 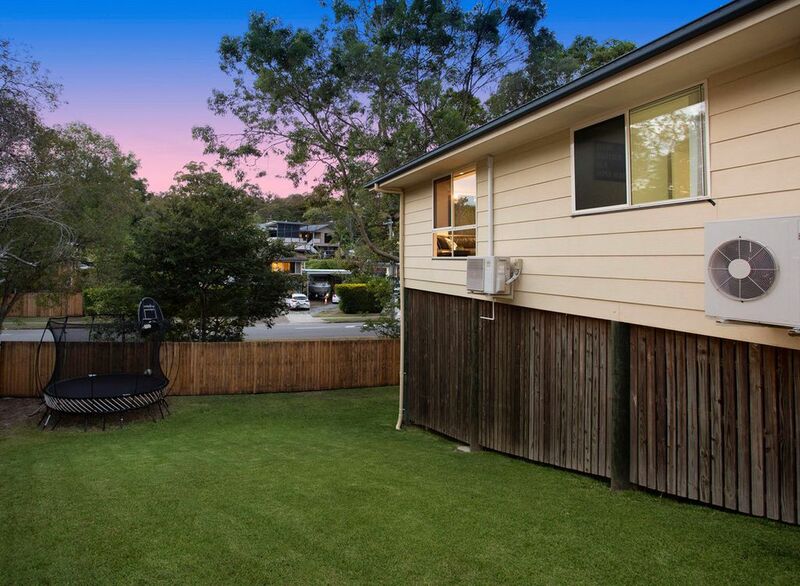 Set privately back from the street on a large 674sqm allotment, this beautifully presented home presents easy care living in a scenic position. 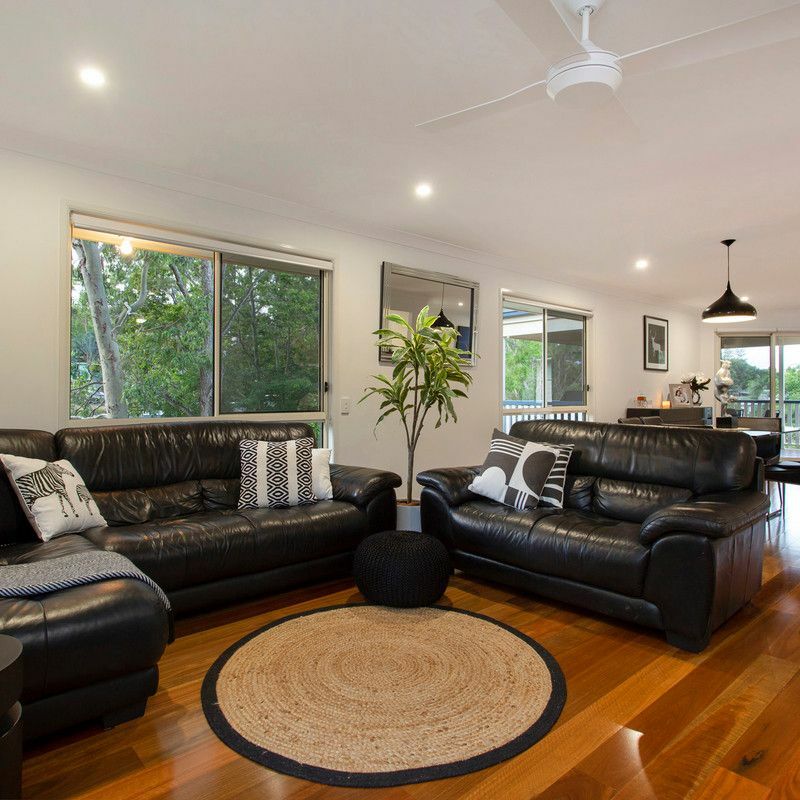 Spanning a single level of low maintenance living, the home reveals an open plan lounge and dining area and second living space. 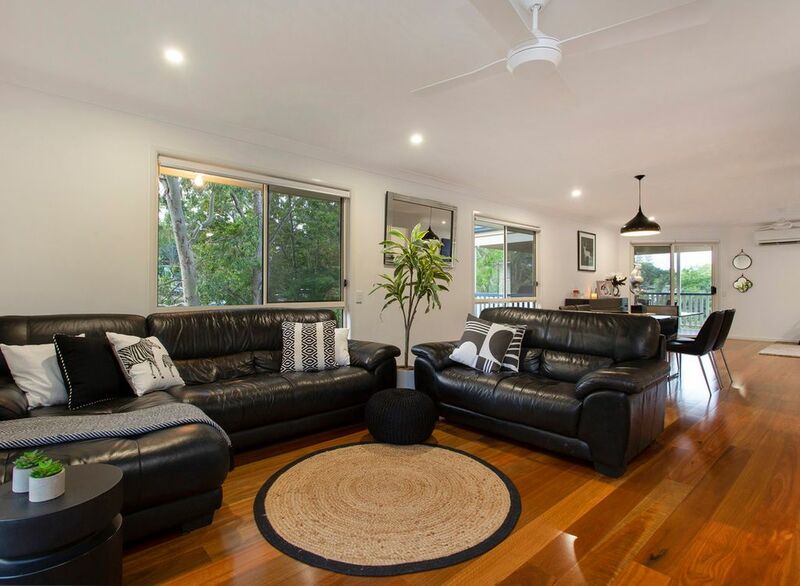 Adorned with polished timber flooring, air-conditioning and filled with natural light, this central space extends out seamlessly onto your expansive entertainer’s deck. 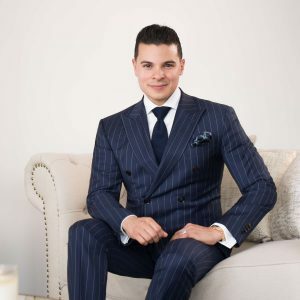 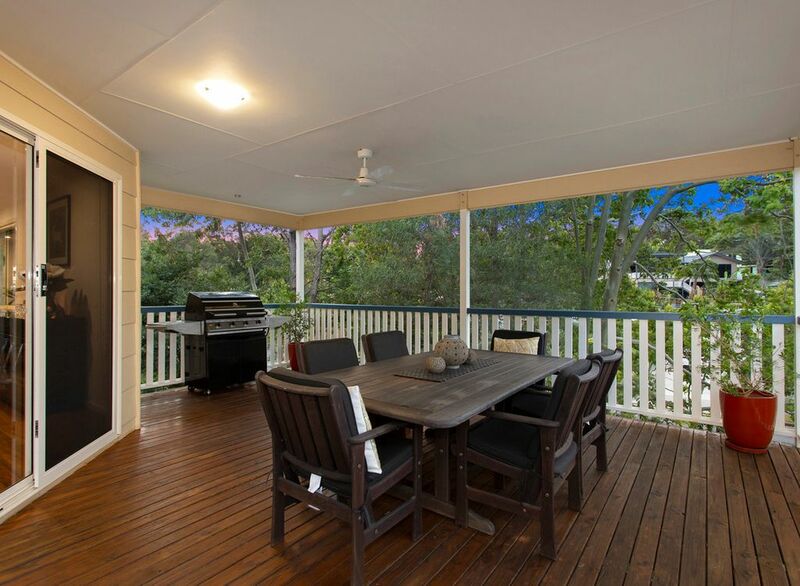 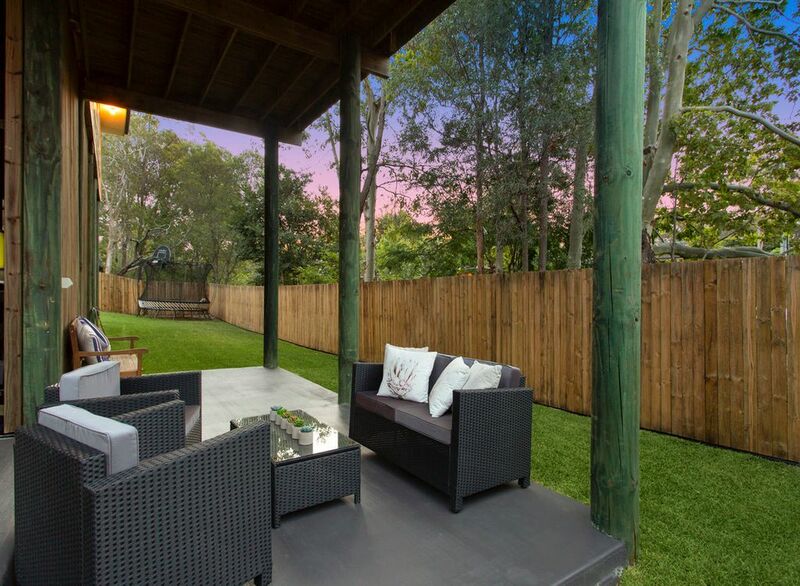 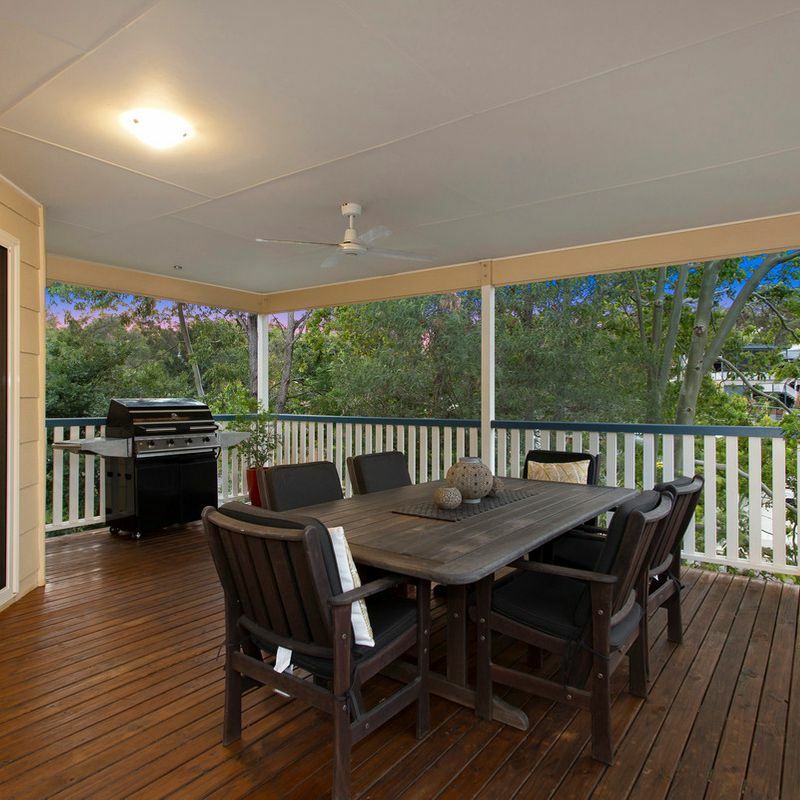 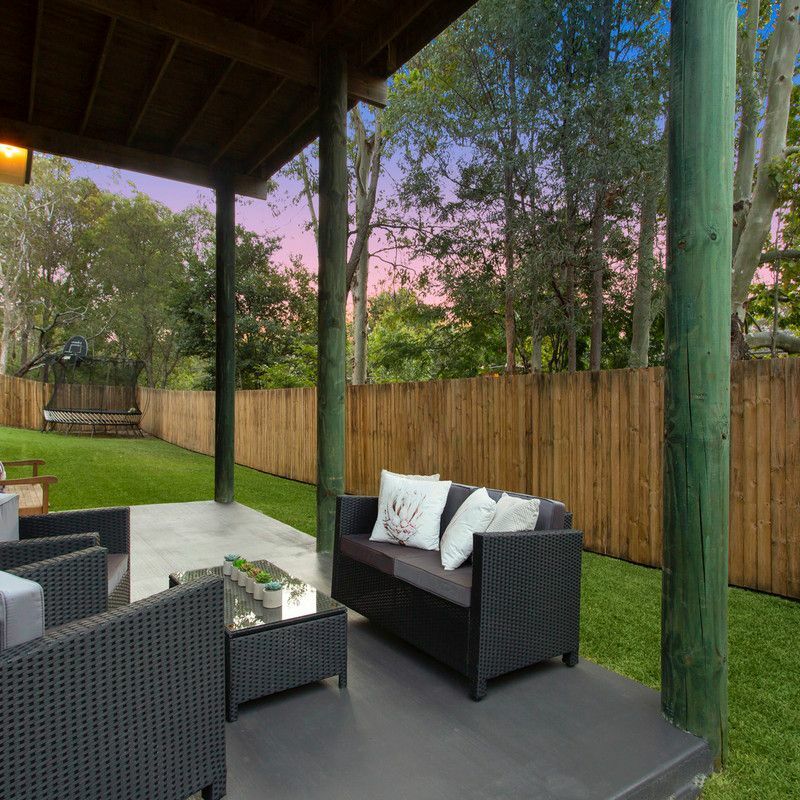 Exceptionally private and enjoying leafy outlooks, you can relax and host guests here or take the stairs down onto the fully fenced, grassy backyard with second alfresco area. 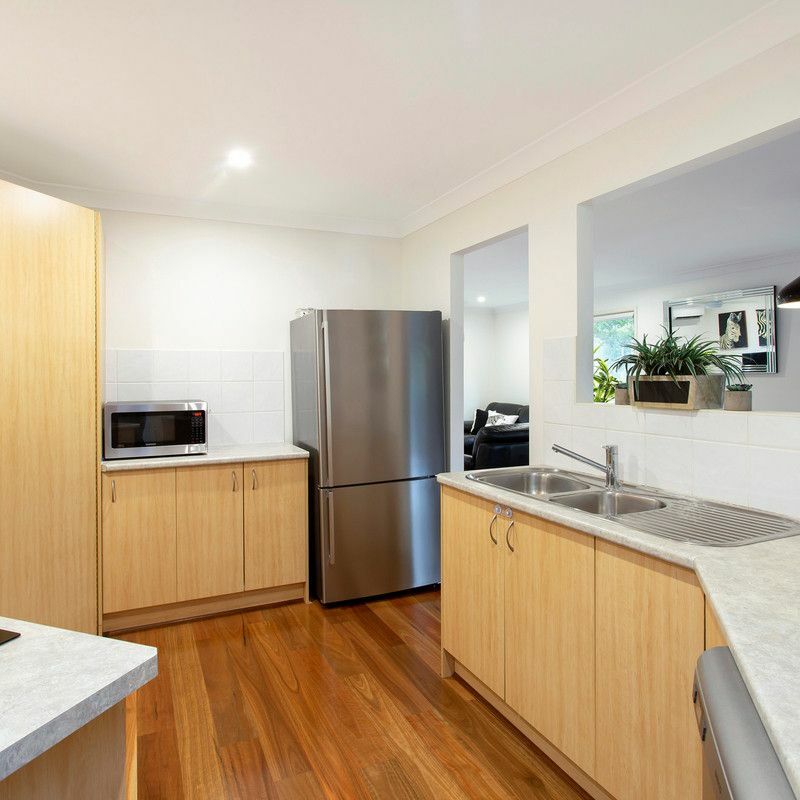 Functional in design, the kitchen boasts full views over the lounge and dining area and includes brand new European appliances and ample bench space and cabinetry. 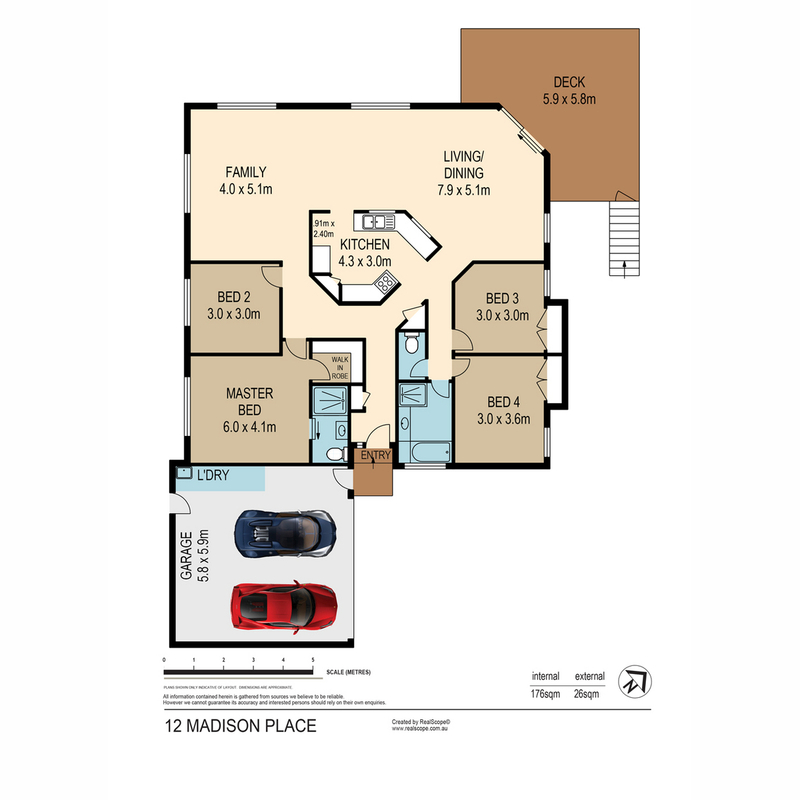 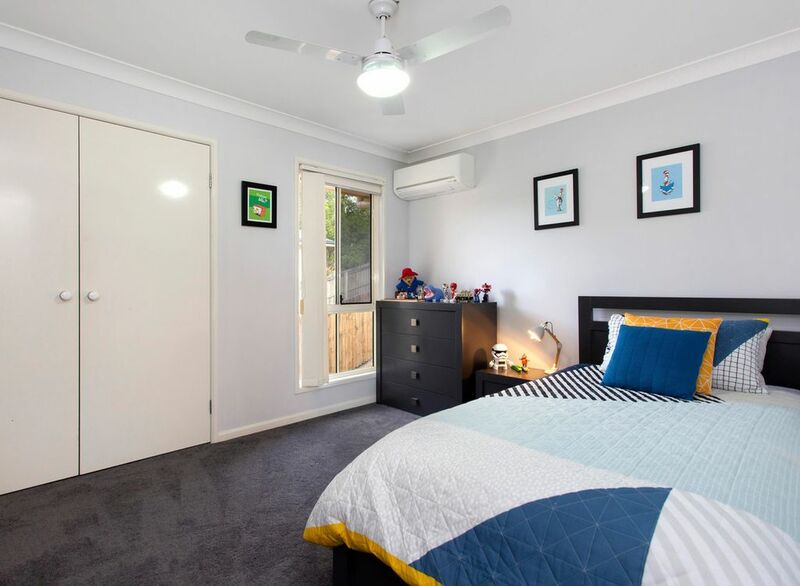 Hosting four bedrooms, all with ceiling fans, air-conditioning and built-in robes, the master suite also enjoys an ensuite, while a main bathroom services the rest of the home. 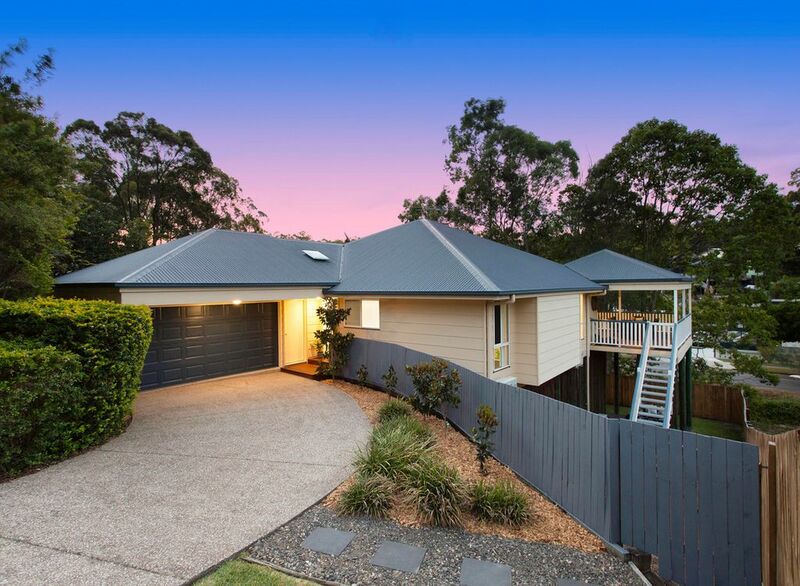 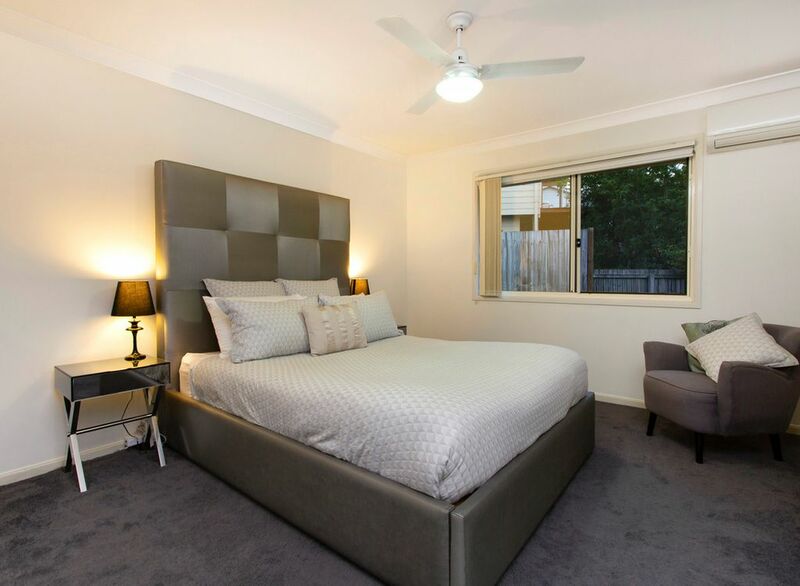 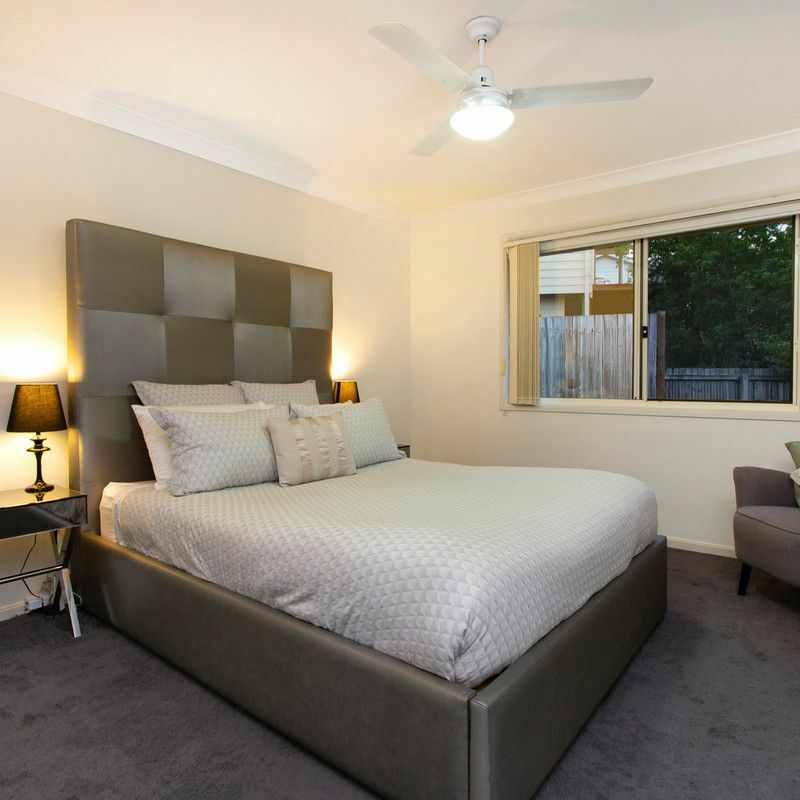 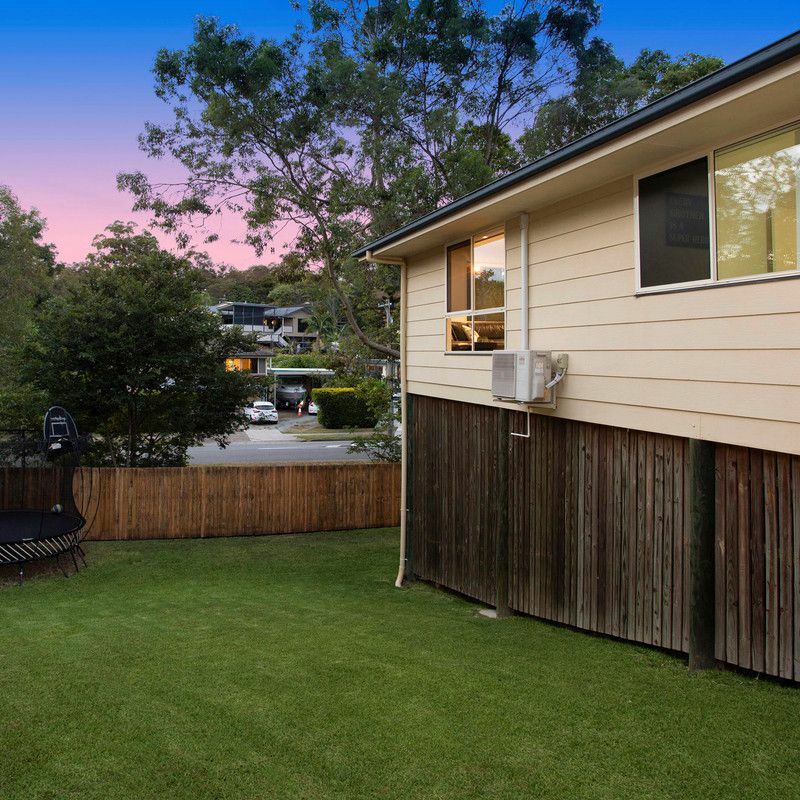 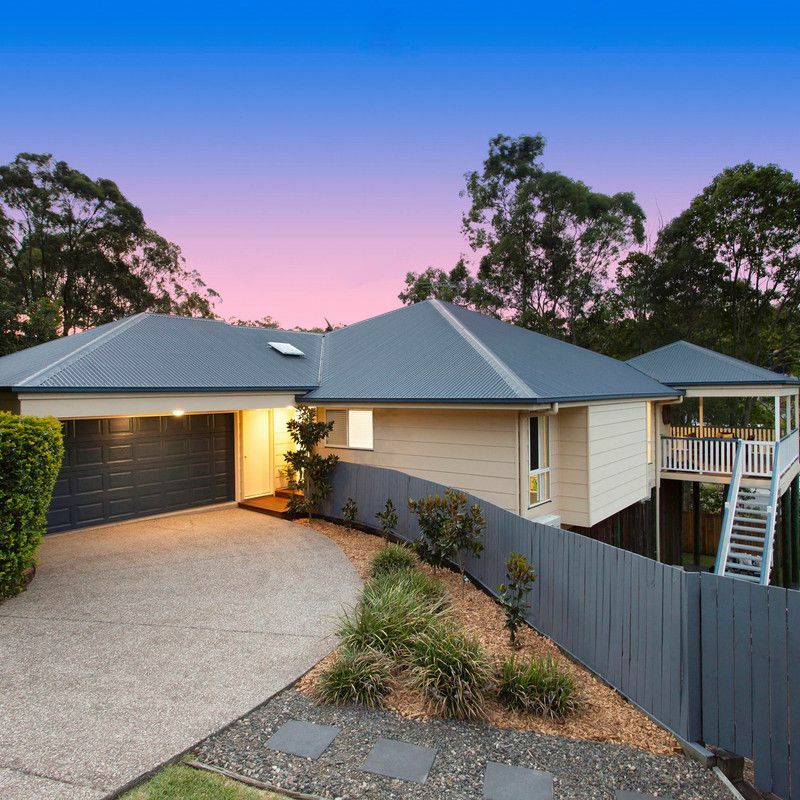 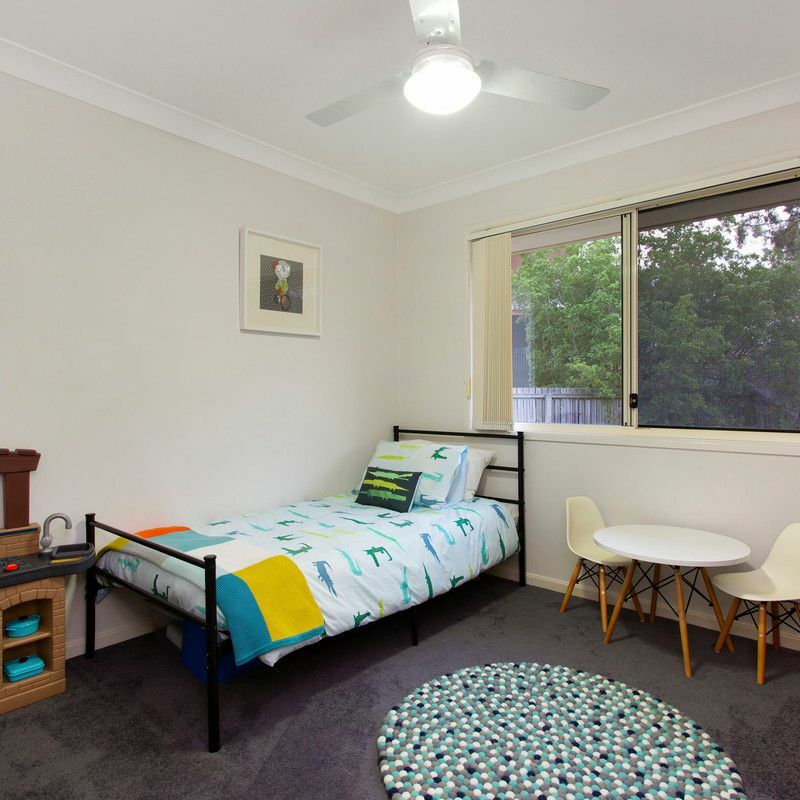 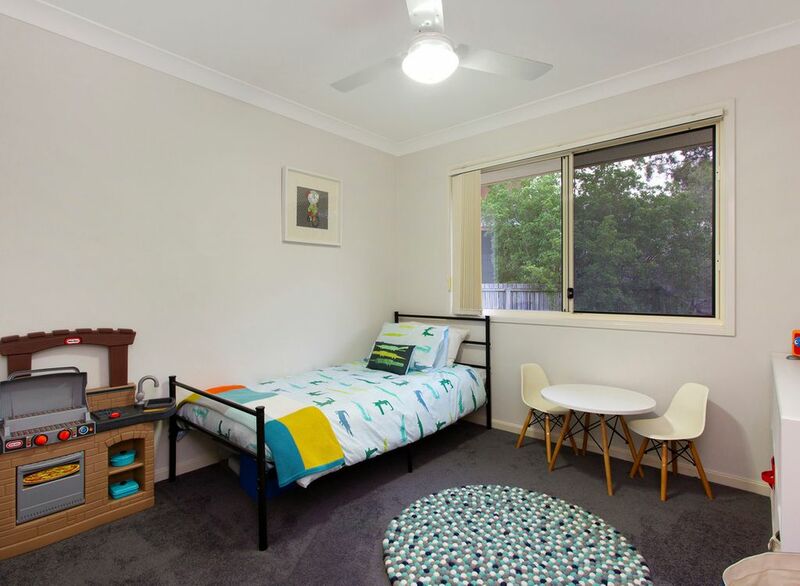 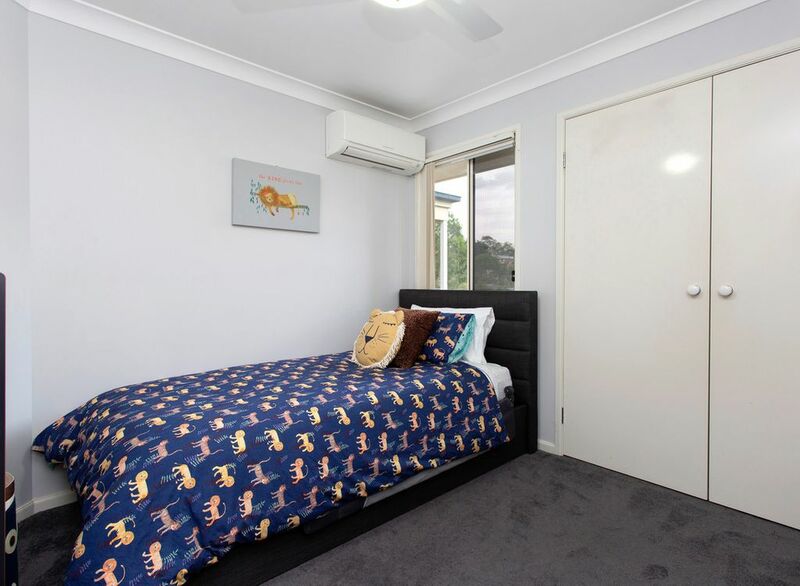 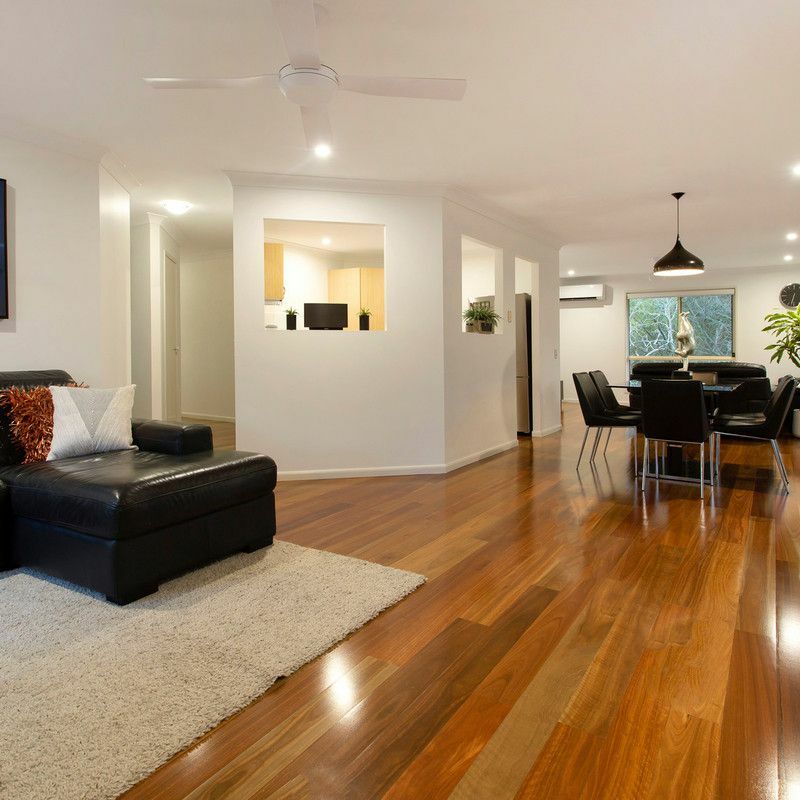 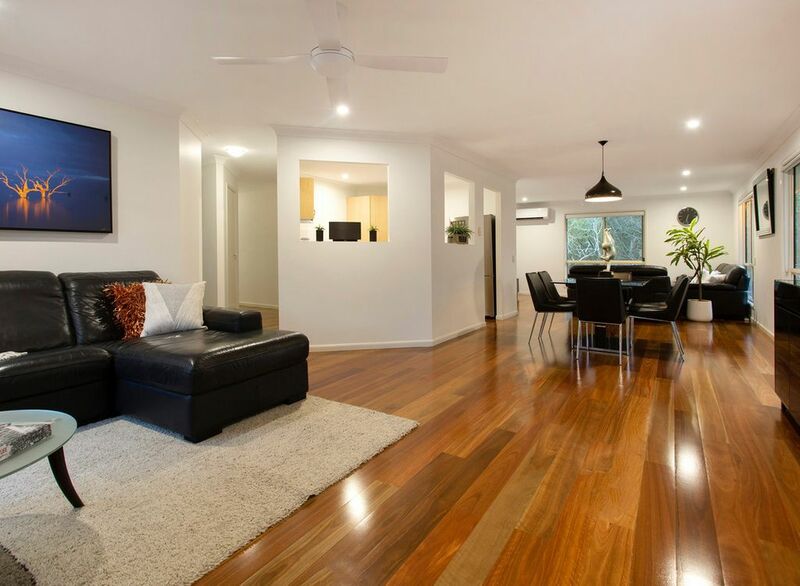 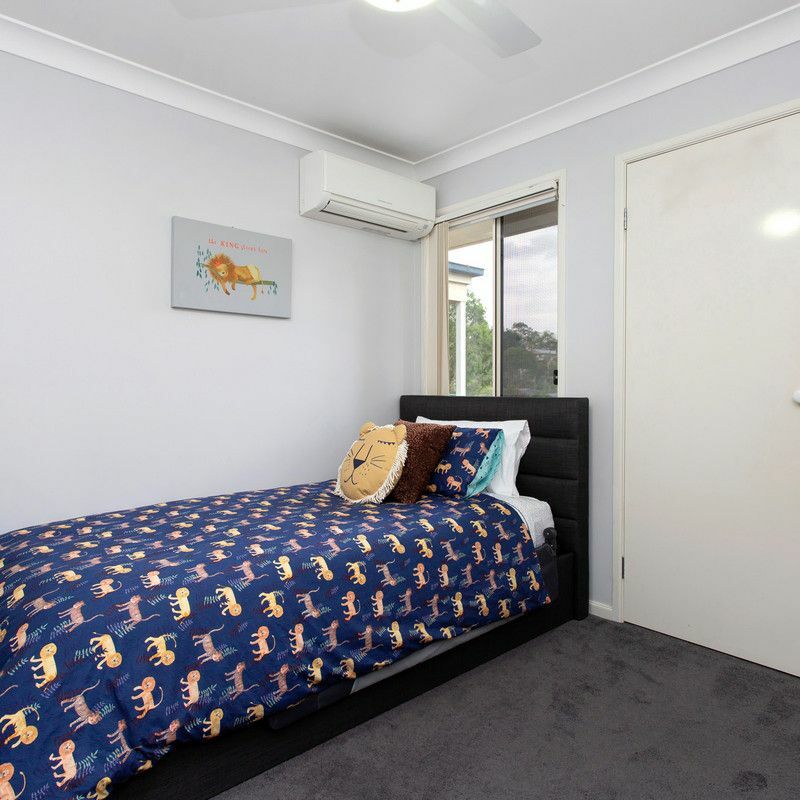 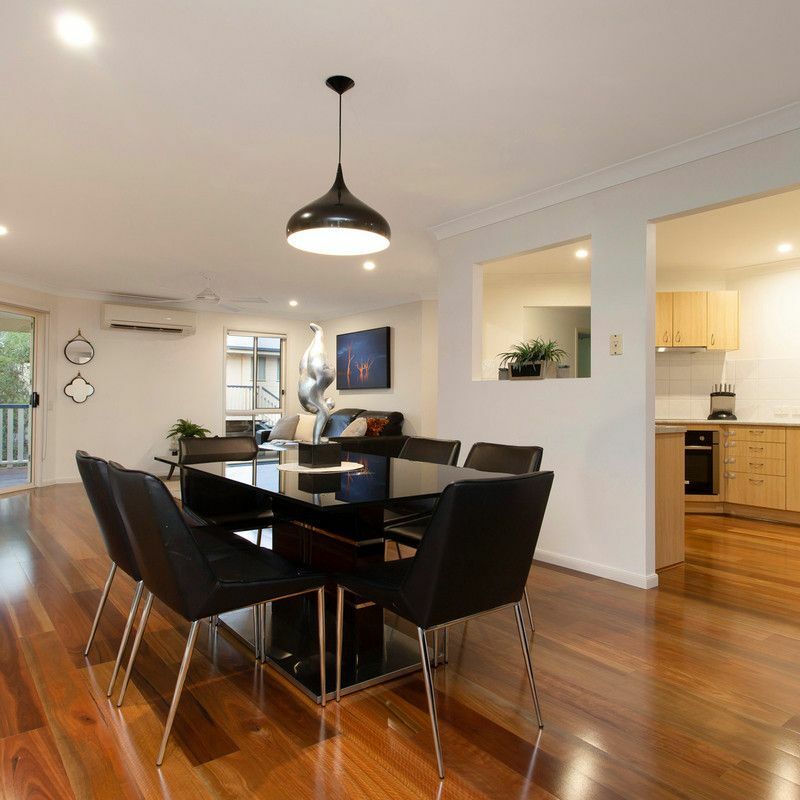 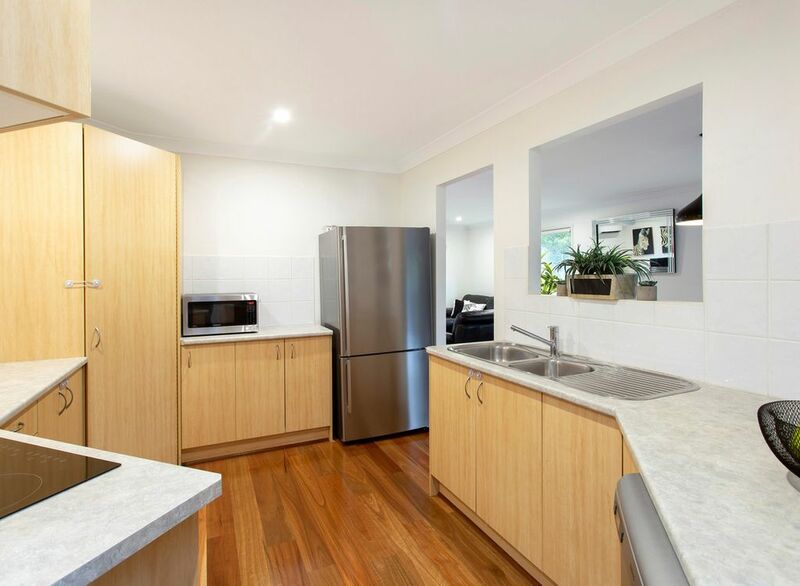 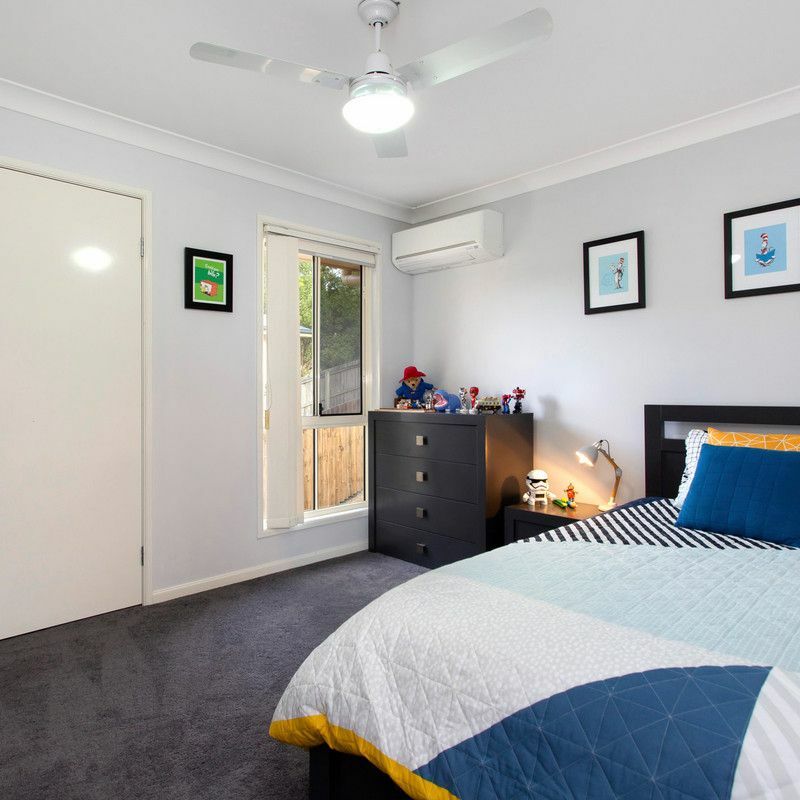 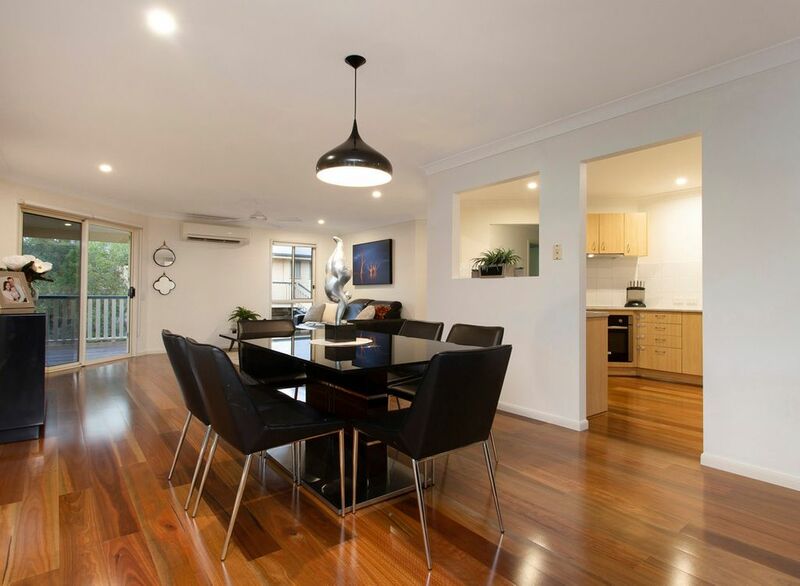 Positioned in a quiet street only metres from Seven Hills Bushland Reserve and less than 10 minutes’ walk to Mayfield State School, residents will enjoy the convenience of Westfield Carindale and Cannon Hill Plaza only 5 minutes away and the CBD accessible in 20 minutes.